The name Kallang is used mainly to refer to the entire Kallang basin. Kallang is renowned as the new Singapore sports hub, the home to both the Singapore Indoor Stadium, the Kallang Cricket Ground, the Old National Stadium and the Kallang Airport. Kallang is also home to the former Kallang Gasworks which is located along Kallang Road, which has been designated as a historical site. The area around the Kallang Basin is inundated by numerous rivers including; the Kallang, Rochor, Geylang & Whampoa rivers and the Pelton Canal. The Kallang River is however regarded as the longest river in Singapore as it meanders through the Kallang area and provides the perfect waterway for water sports. 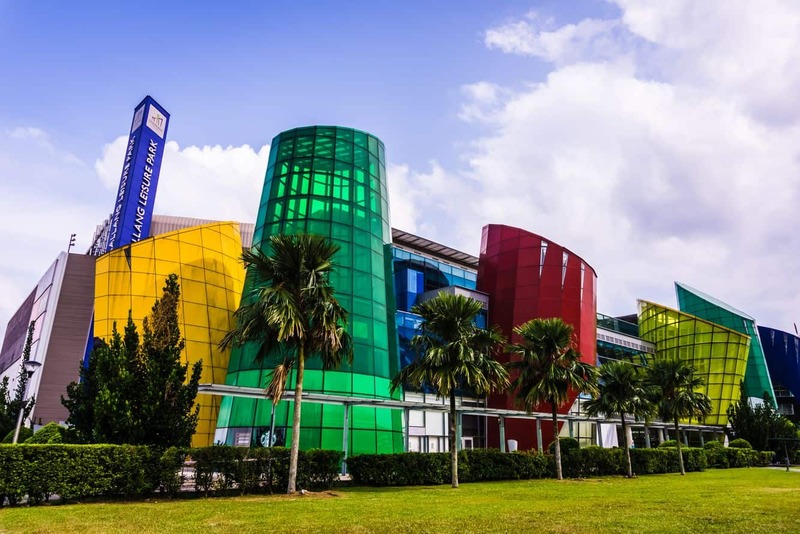 Due to Kallang’s close proximity to Downtown Singapore, you will find that it is well serviced by the MRT making public transport the most popular way to get in and out of the city. Most people find themselves in Kallang to attend a range of sporting events. 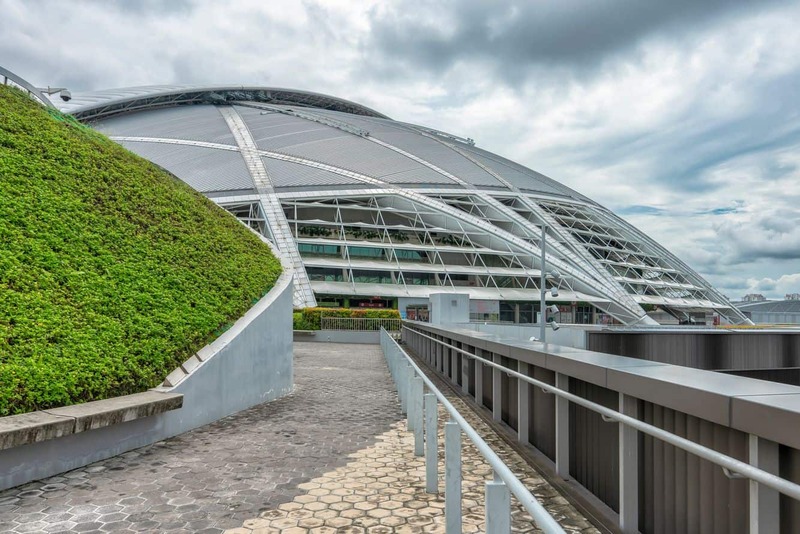 Many people attend the One Day International Cricket matches held at the Kallang Cricket Ground as well as attending a huge range of athletic, football, rugby and cricket matches at the massive National Stadium. The National Stadium has a fully retractable roof which means that sport can be played in all weather conditions and the stadium can hold up to 55,000 spectators. If you are looking for accommodation in Kallang, there are a huge range of options. Click the link below to find the best accommodation deals.